At Greenwood Physio we cater our services for seniors and residents across the community. Our experienced physiotherapists provide excellent service with care, compassion & commitment. Multi-disciplinary team approach is used by the therapist (liaise with RN, EN, doctor and caring staff) to achieve optimal outcome. All treatment focuses on maintaining and improving muscle strength and balance to prevent immobility and risk of falling. We are currently partnered with various aged care facilities, nursing homes and retirement villages all throughout Perth and regional areas. 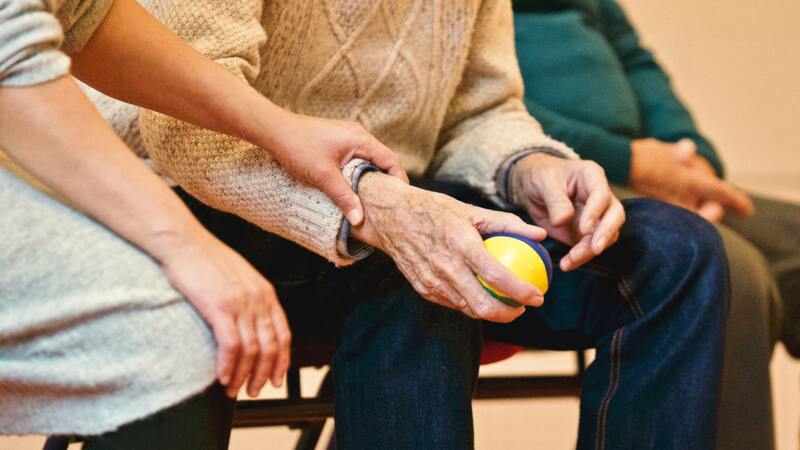 We also offer our services to individual clients living at home independently.